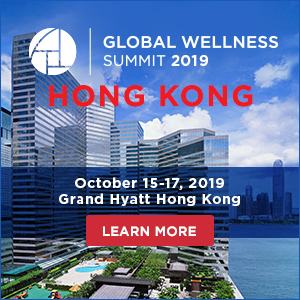 As spa treatments continue to gain popularity across the country, concerns around hygiene and safety have come into the spotlight. Currently, there is no federal regulatory body for the Canadian spa industry. Many provinces require little, if any licensing criteria for spa practitioners – especially for hair, skin, and nail services – and most schools and training programs don’t have standard educational curriculum or requirements for graduation. The Spa Industry Association of Canada’s (SIAC) Quality Assurance Program is the only national program of its kind in Canada. It recognizes spas that pass its extensive inspection process as being Quality Assurance Approved (QAA). The evaluation is based on safety, hygiene and best business practices. The QAA evaluation is conducted by independent third-party assessors specially trained for the spa industry. Spas who achieve QAA status are designated Leading Spas of Canada members, a distinction that carries a two-year term, after which they must re-qualify. To ensure the highest professional performance levels, association members are subject to random inspections throughout their terms. 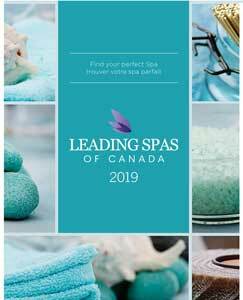 Leading Spas of Canada members are obliged to make a formal pledge to uphold and operate their businesses according to the Spa Industry Association of Canada’s Code of Ethics. This Code of Ethics protects the spa, its employees, the association, and most importantly the consumer. 1. They are given a clear set of criteria to ensure the highest standard of safety, hygiene and business practices. 2. They are granted the right to display the QAA logo, providing the public with the assurance that designated spas meet the highest professional industry standards. 3. The QAA seal of approval attracts better-trained and more highly qualified staff. 4. 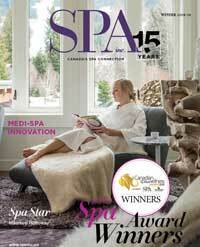 They attain the distinguished Leading Spa of Canada designation. 5. The assessment includes special best practices guidelines for spas in the medical esthetics sector. The original idea in developing the Quality Assurance Program was not to police Canadian spas, but rather to educate the consumer and provide clear guidelines for standards of practice across the industry. 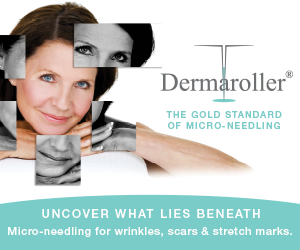 With the increasing popularity of medical esthetics, additional guidelines have been identified to provide Medical Esthetics Standards & Practices. We welcome all spa categories from large resort facilities to small, one or two-operator spas. Regardless of the size or number of employees, everyone benefits from having clear criteria and guidelines of quality standards. Since the Quality Assurance Program’s inception in 2010, an increasing number of spas have applied for membership. As a national association, SIAC is thrilled to have more than 25 spas attain this distinction in 2014 and we are in the process of qualifying more spas across the country for 2016! SIAC’s Quality Assurance program is a rigorous process that requires a deep commitment from participating spas, but at the end of the day, it's worth it. Consumers deserve to have the assurance that they are in safe hands, allowing them to relax and enjoy a wonderful spa journey. Elena Zinchenko is the Director of Ten Spa in Winnipeg and Vice Chair of SIAC’s Board of Directors. Zinchenko first became interested in the health and wellness industry while studying hydrogeological science in Kiev, Ukraine. She later went on to earn diplomas in cosmetology and esthetics.